New blog articles, success stories, and important updates can be found in our News & Updates section. Learn how your hair, eyes, lips, and other facial features can be a predictor of overall health. 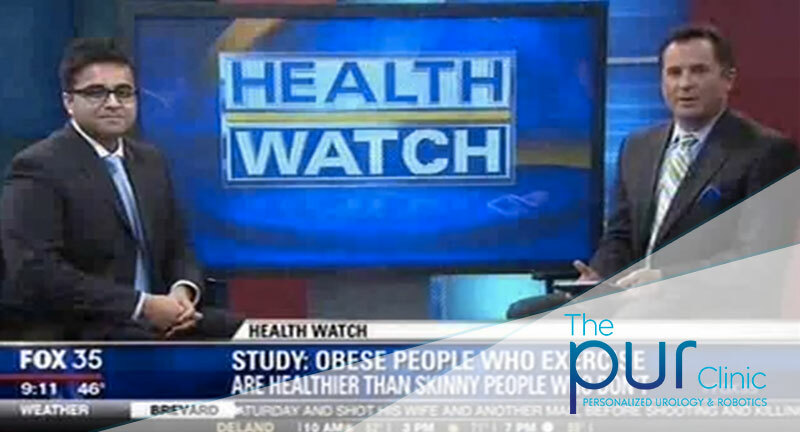 Dr. Jamin Brahmbhatt of The PUR Clinic joins Fox 35 to chat about how the outward symptoms of your hair, eyes, lips, etc. can indicate more severe internal health complications. What is it about lip balm that makes us use it so frequently. I discuss the addictive potential and better alternate options. 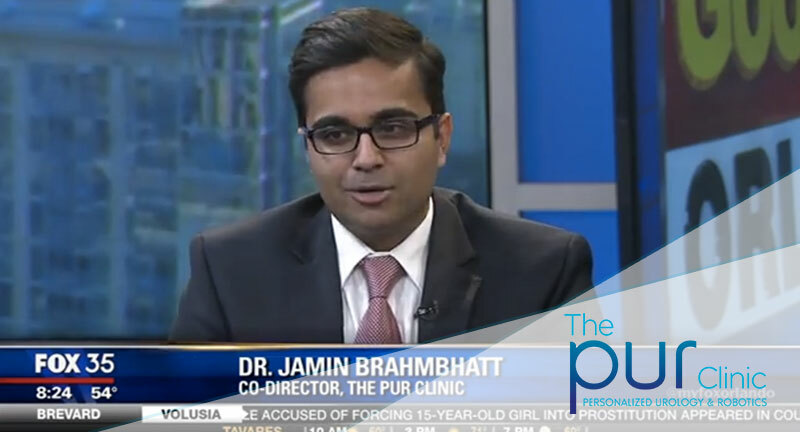 Fox 35 discusses how lip balm can become a psychological addiction with Dr. Jamin Brahmbhatt from The PUR Clinic located at South Lake Hospital. 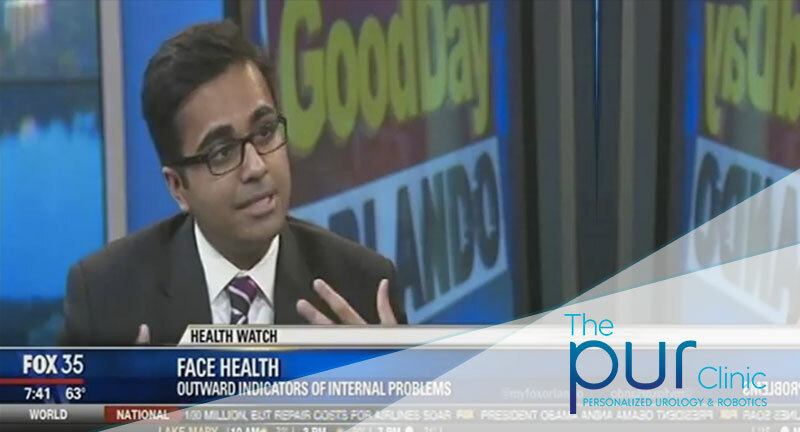 Dr. Jamin Brahmbhatt, from The PUR Clinic at South Lake Hospital, stops by Fox 35 to discuss the dangers of the flu as well as the best measures of prevention. 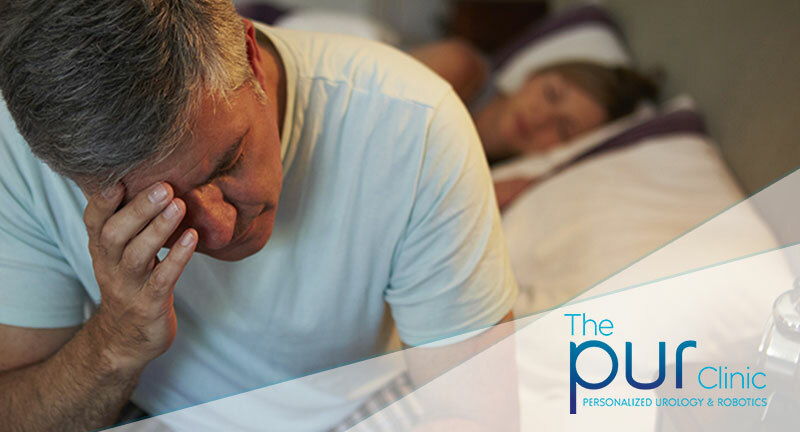 Tips on how to sleep your way to better health. 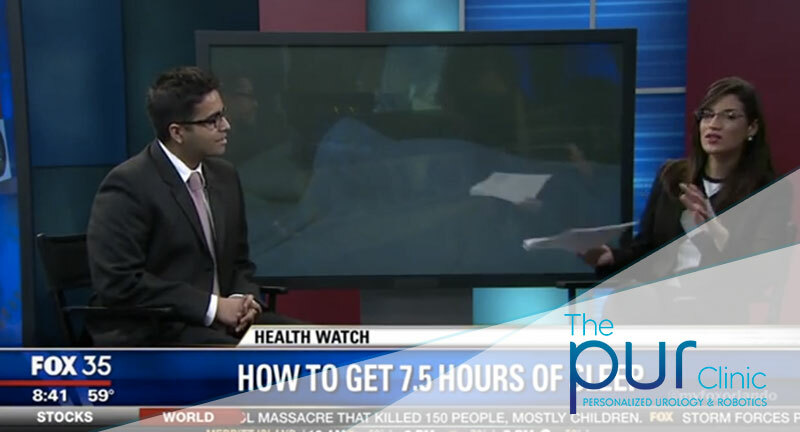 Fox 35 invites Dr. Jamin Brahmbhatt from The PUR Clinic to discuss the importance of sleep and the best ways to get quality rest. 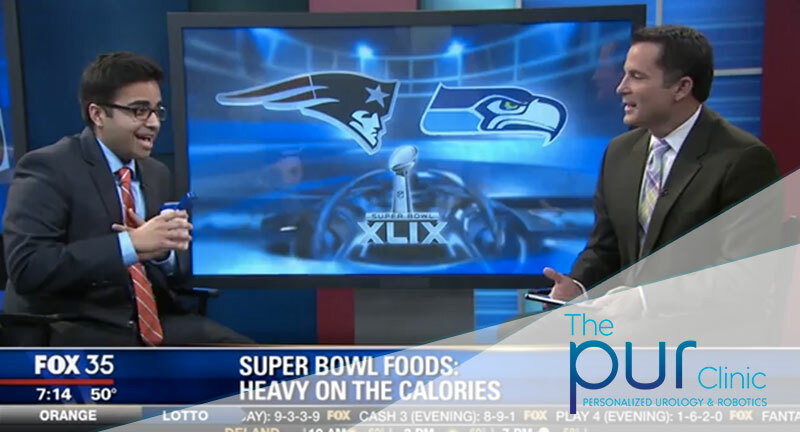 The PUR Clinic’s Dr. Jamin Brahmbhatt talks health with Fox 35, informing the public on men’s health and how to help with indigestion after the Super Bowl. Antacid use increases the day after the Super Bowl. Here are steps to better eating and better day after the party. I Wake Up at Night to Urinate—Is That Normal? We discuss how some men have improved performance and some decline in function with attractive partners. 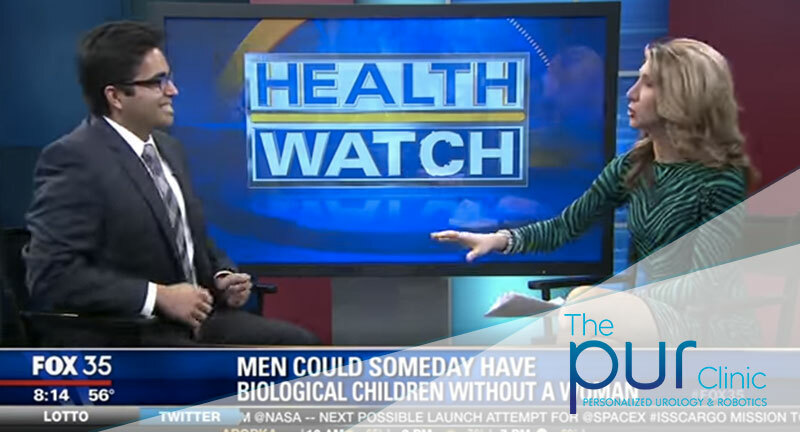 From The PUR Clinic, Dr. Jamin Brahmbhatt talks with Fox 35 about how an attractive partner can affect a man’s health and thinking, either positively or negatively. Vasalgel is a new future male birth control. We discuss the new procedure and its risks/benefits. 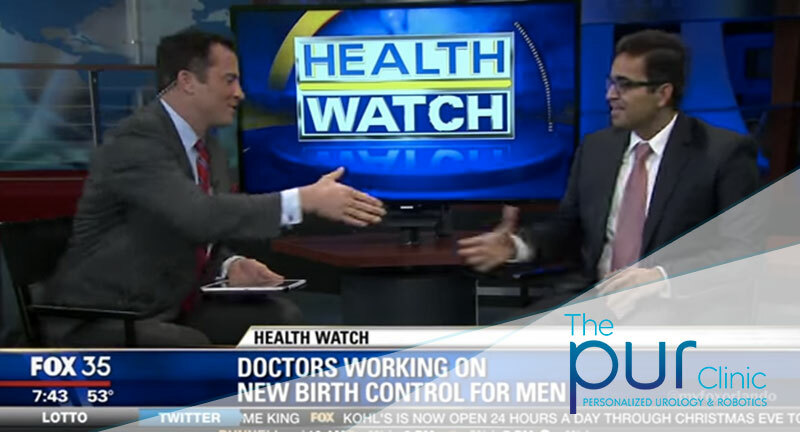 Dr. Jamin Brahmbhatt from The PUR Clinic talks with fox 35 about the future of male birth control and the potential for risk that men should be aware of beforehand.